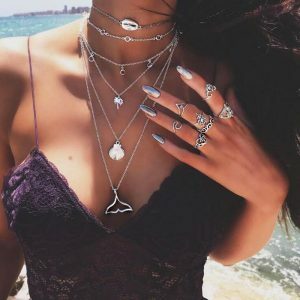 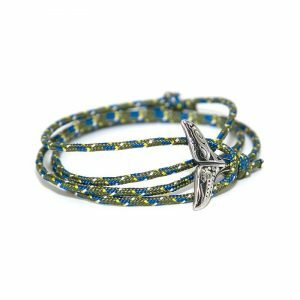 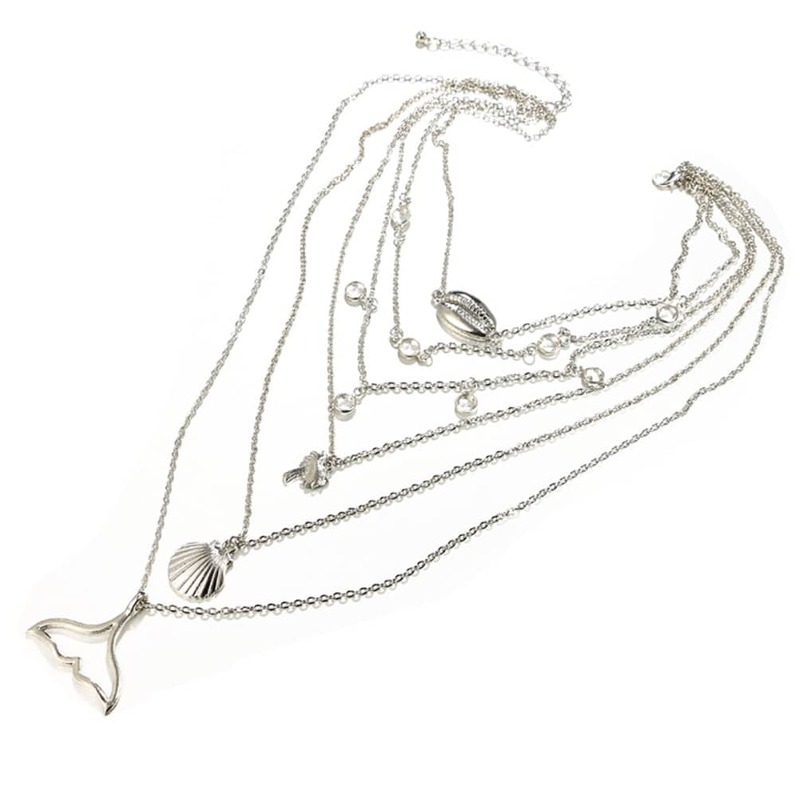 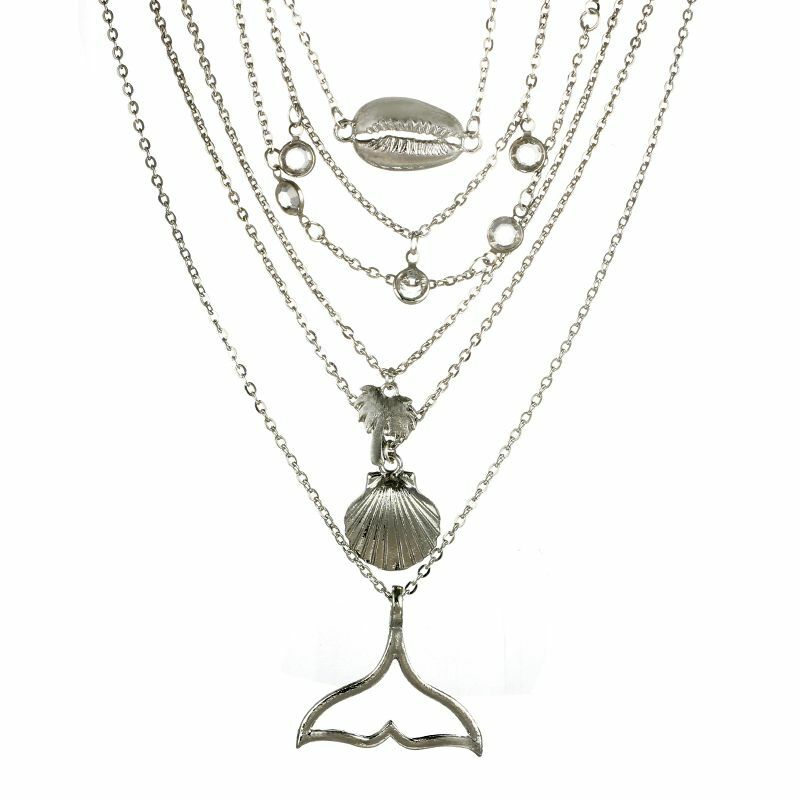 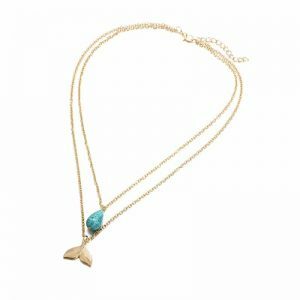 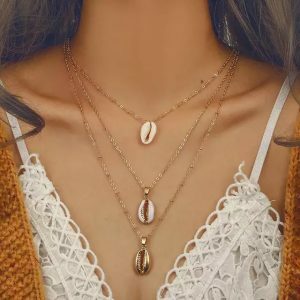 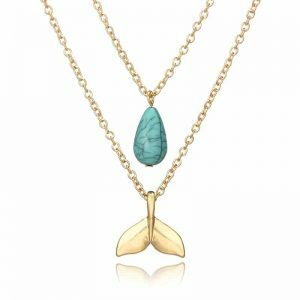 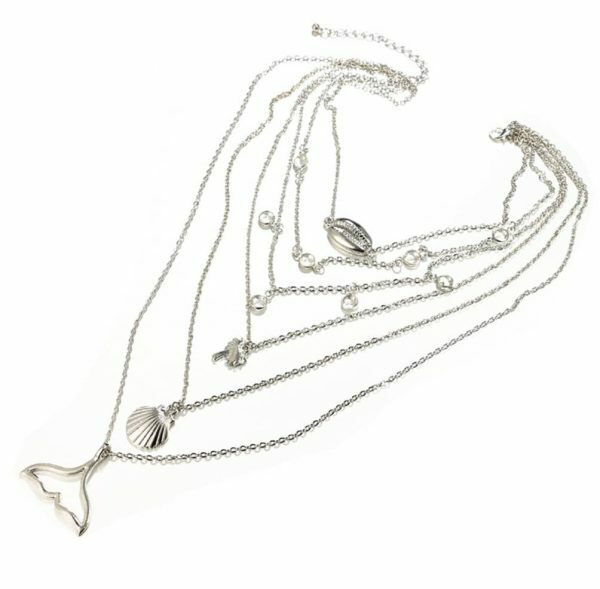 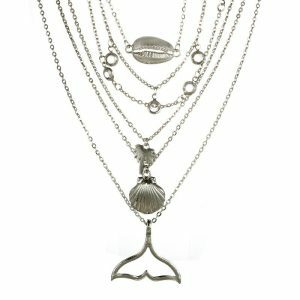 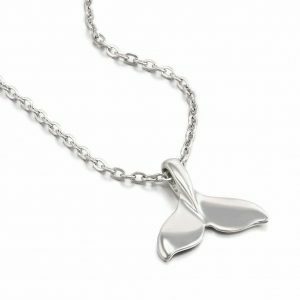 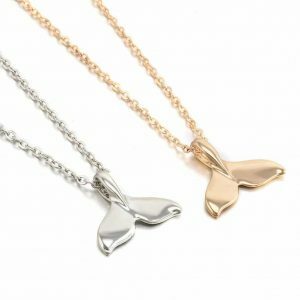 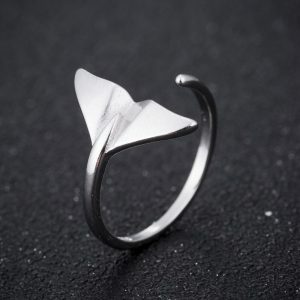 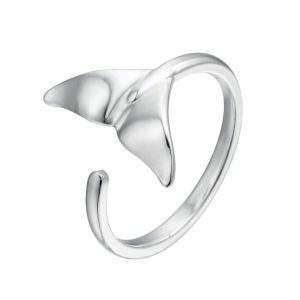 Showcasing a layered design, this stylish Whale tail charm necklace is layered with delicate beach necklaces. 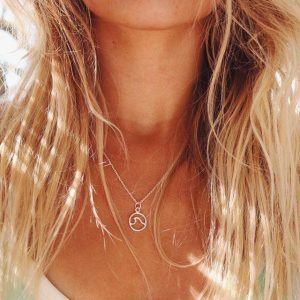 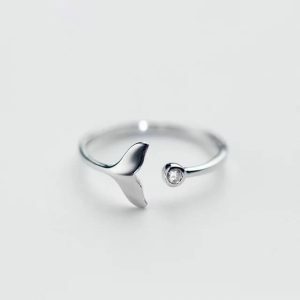 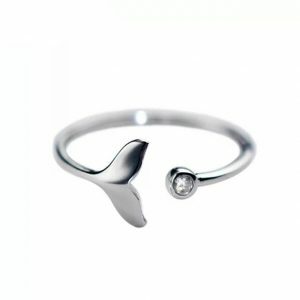 Made for the girl who dreams of salt in her hair and sun on her skin. 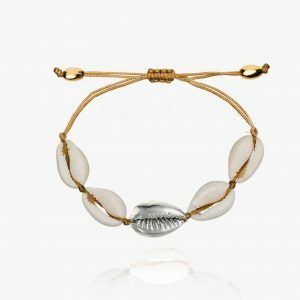 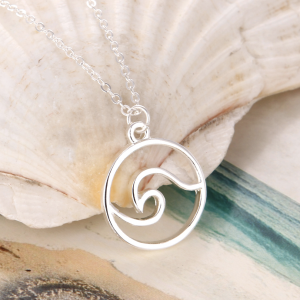 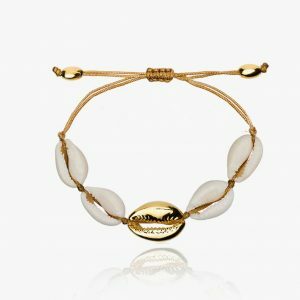 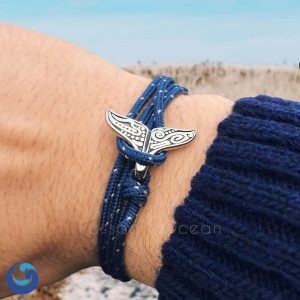 Allow this necklace to whisk you away and dream of the ocean, or, if you’re lucky enough to live by the sea, carry a little piece of home with you.